Everything we do as Christians needs to be held to the standard in which God expects from us. This is even more relevant for those of us in ministry and/or teaching positions – James 3:1-2. 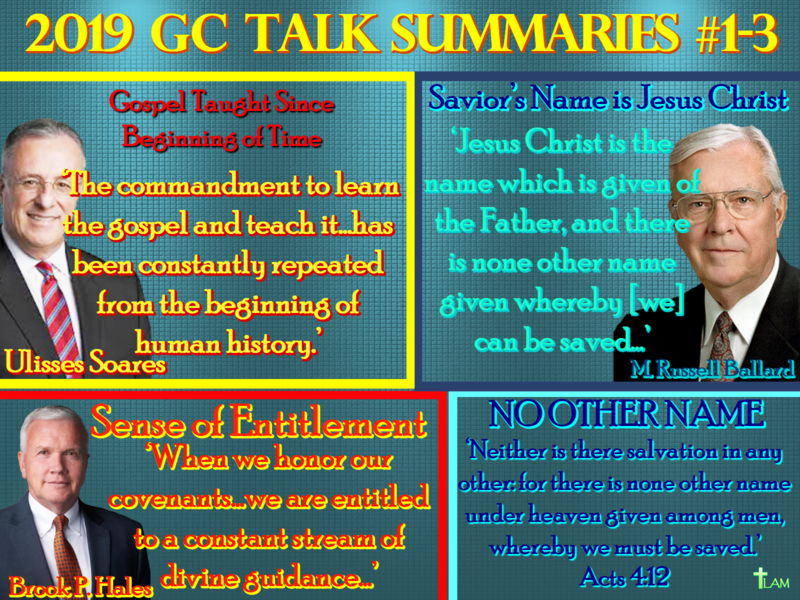 With that in mind I want to make it abundantly clear for the reason I’m posting this on our ministry website and blog. It’s important to us that we give relevant and truthful information to the public so they can know how to interact and witness to a Mormon and know what to expect when doing so. 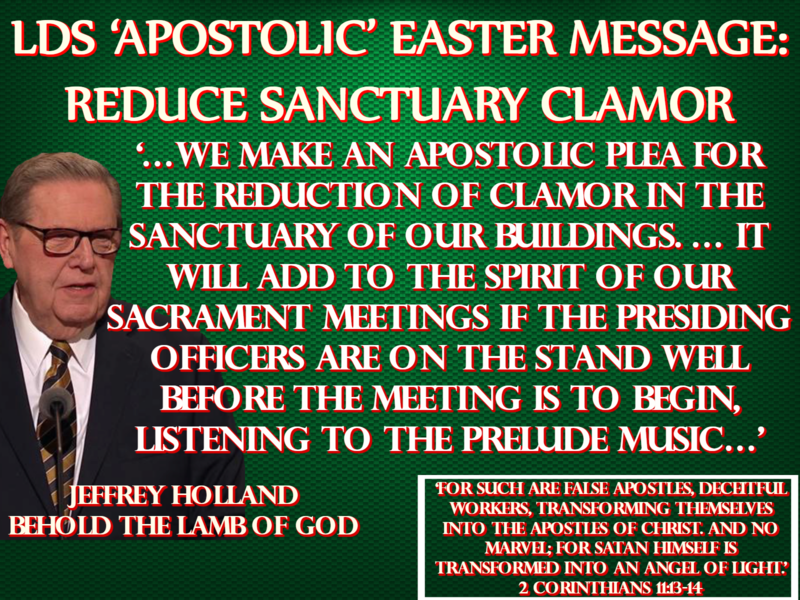 I do not post these things out of animosity or to ridicule or make fun of the LDS people. I was LDS for thirty years and didn’t appreciate it when people were rude to me or patronizing so you won’t see that type of behavior here. I also remember that even when or if a Christian asked me questions about my faith that I deemed “sacred” I also felt as if I was being bullied. With that in mind I have to explain that telling the truth about something and mocking someone are two totally different things. I realize it feels as if someone is “bashing” you as a Mormon for telling the truth about Mormonism so I’m asking that if you’re LDS to please look for anything on our site that makes fun of anyone and please contact me asap if you see it. Please understand that if it’s information on Church doctrines or teachings we won’t remove this because it’s not bashing – it’s teaching. With that out of the way let’s look at the process a Mormon goes through when readying themselves for a coveted temple recommend. The first section is a set of instructions written for the local bishop who will be conducting the interview of the person who’s seeking a recommend. Throughout this process the bishop is judging someone to determine whether or not someone is worthy enough to be in God’s presence in the temple. It’s odd the Church would lay such a heavy load on someone’s shoulders who isn’t God. The Bible tells us that only God knows the heart of man (Ps 94:11) and only God is the judge (James 4:12), not man. In one fell swoop they’ve reversed the roles! Above all else pray for those who seek the approval of man and not God so they’ll see their works for the dead in their temples are just that – dead works. Exercise great care when interviewing applicants for recommends to enter a temple. 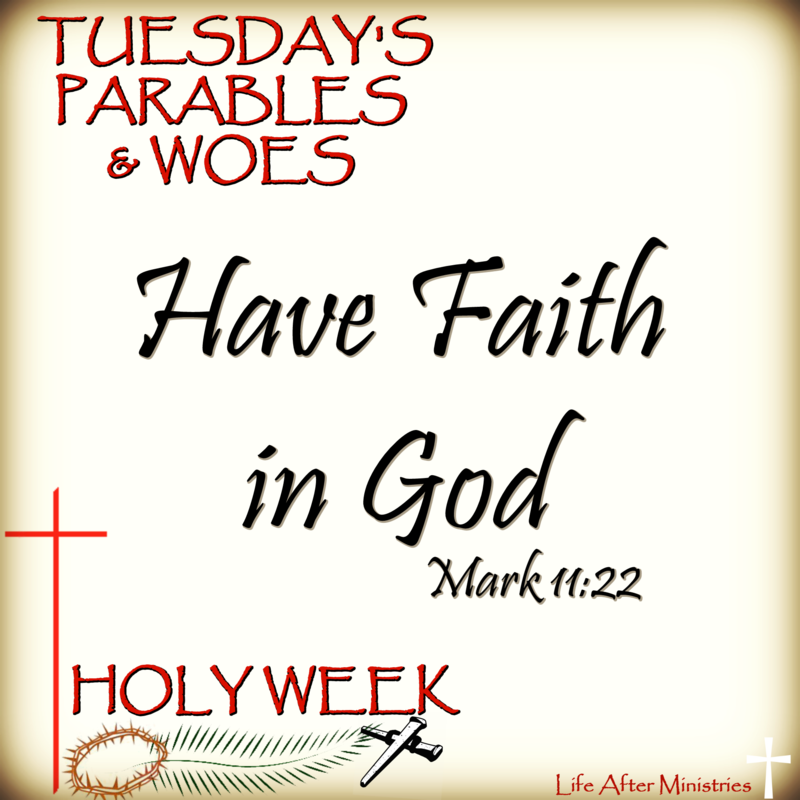 Make it clear that you represent the Lord in determining worthiness to enter his holy house. No unworthy applicant should receive a recommend. Be certain that each applicant is worthy as a result of living up to Church standards and principles. Acceptable answers to the recommend interview questions ordinarily will establish worthiness to receive a recommend. Do not assume that worthiness to enter the temple at one time is reason for a casual interview later. Discuss the interview questions with each applicant, and keep each interview private. 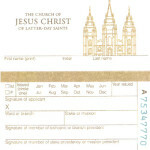 Require an applicant who is not living up to Church standards and principles to demonstrate true repentance before receiving a recommend to enter a temple. When interviewing an applicant for a recommend, do not inquire into personal, intimate matters about marital relations between a husband and his wife. Generally, do not deviate from the recommend interview questions. If, during an interview, an applicant asks about the propriety of specific conduct, do not pursue the matter. Merely suggest that if the applicant has enough anxiety about the propriety of the conduct to ask about it, the best course would be to discontinue it. 1. Do you believe in God, the Eternal Father, in his Son, Jesus Christ, and in the Holy Ghost; and do you have a firm testimony of the restored gospel? 2. 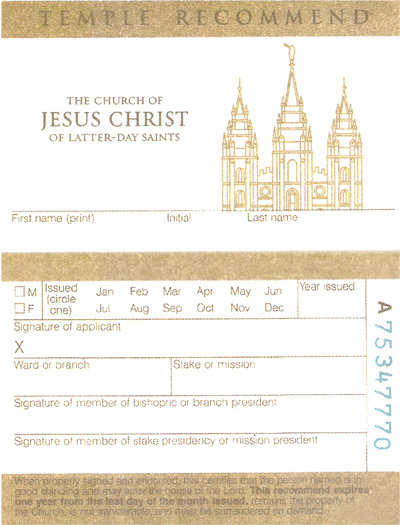 Do you sustain the President of The Church of Jesus Christ of Latter-day Saints as the prophet, seer, and revelator; and do you recognize him as the only person on the earth authorized to exercise all priesthood keys? 7. Do you earnestly strive to do your duty in the Church; to attend your sacrament, priesthood, and other meetings; and to obey the rules, laws, and commandments of the gospel? (a) – Are you current in your support payments and other financial obligations for family members, as specified by court order or in other written, binding commitments? (b) Were there any circumstances of transgression in connection with your divorce or separation that have not been previously resolved with your bishop? (a) Do you keep all the covenants that you made in the temple? (b) Do you wear the authorized garments both day and night? priesthood authorities but has not? 14. Do you consider yourself worthy in every way to enter the temple and participate in temple ordinances? 11. 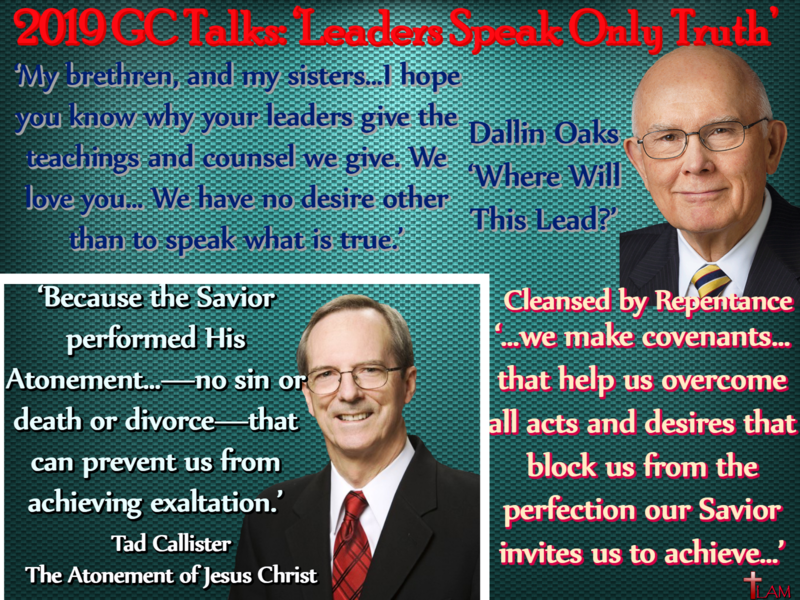 Have you ever had a divorce that has not been cleared by appropriate priesthood authorities, where required? 12. If you have ever been divorced or separated, are you presently fulfilling your obligations for the support and maintenance of your family? ← Why Do Mormons Want to be Christians?